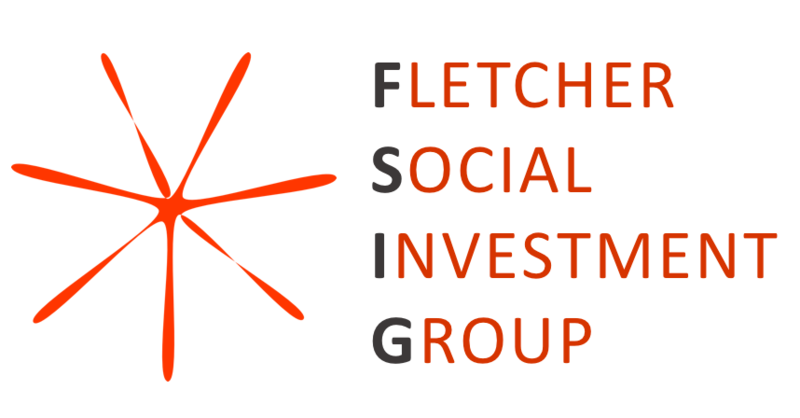 The Fletcher Social Investment Group (FSIG) is a student-run organization dedicated to the study and practice of impact investing. We connect graduate students at the Fletcher School who are passionate about working in the field of impact investing with social enterprises who are preparing for growth and investment. By providing a range of advisory services, FSIG students can further their skillsets in this field while providing meaningful services to promising social enterprises.